Bwana Iguana Reptile Adventure ™ is an exciting interactive program that both entertains and educates people of all ages about the mysterious world of reptiles and amphibians. Reptile parties are always a hit! 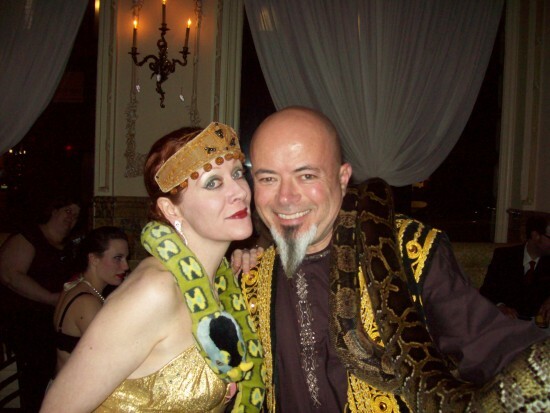 Bwana Iguana can customize a show for virtually any event. Birthday parties, camps, scouts, day care centers, libraries, corporate events, you name it, Bwana`s got you covered. I absolutely enjoy ever second of the show he put.on at my.sons birthday party a year or two ago. He was very well educated, personable, poliet, professional and a great attitude. The children loved him and the reptiles he brought along. He involved everyone at the party and kept the kids eye locked at everything that was going on. I would highly recommend him to everyone. I still talk about that party two years later. He's fabulous. Ray was amazing! 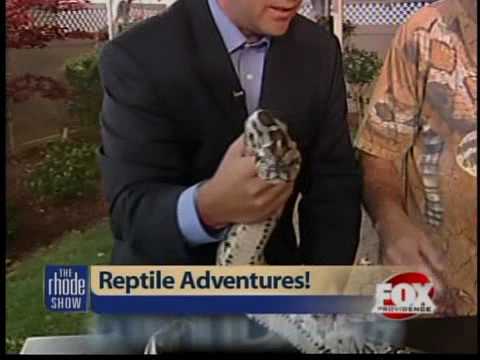 My son was a little nervous but ray got him involved and he loved all the reptiles!! He is still talking about his party a day later! Thanks Ray. I had a blast, it was my pleasure. THANK YOU! Thank you very much! It was my pleasure, your children were great! Kids loved him! Made sure my birthday boy was the special man of the day. Loved all the animals! Son liked putting the baby alligator to sleep :) Even my parents had fun and took a picture with the snake! Thanks so much, it was nothing but fun. It was a pleasure turning the birthday boy into a " Highly trained reptile wranglin` professional." Up close, and personal hands on experience with live reptiles. Always educational, and funny! 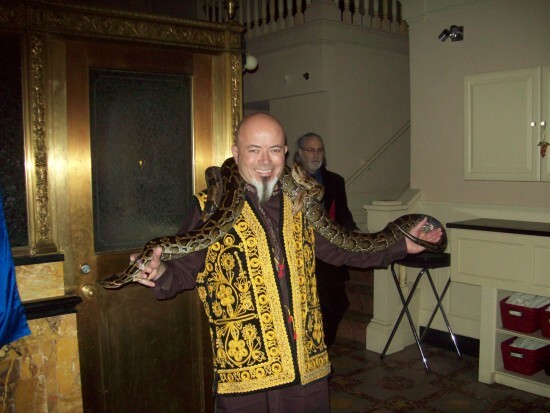 Owner Ray Ward is currently a member of the National Geographic Society and was the first President of the Rhode Island Herpetological Association. Ray has kept and successfully bred many types of reptiles since boyhood, which makes him very knowledgeable about reptiles as a whole. 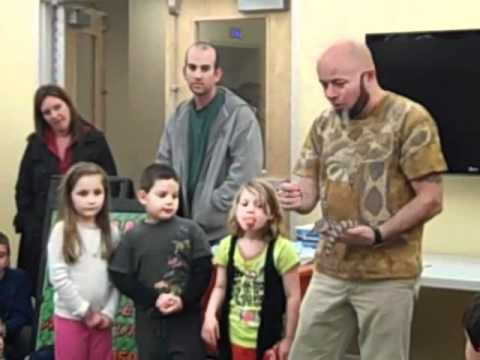 Ray's subtle humor and wit, coupled with his unbridled enthusiasm and love of reptiles and children, makes every one of his shows a hit. If you liked the Crocodile Hunter, you'll love Bwana Iguana!